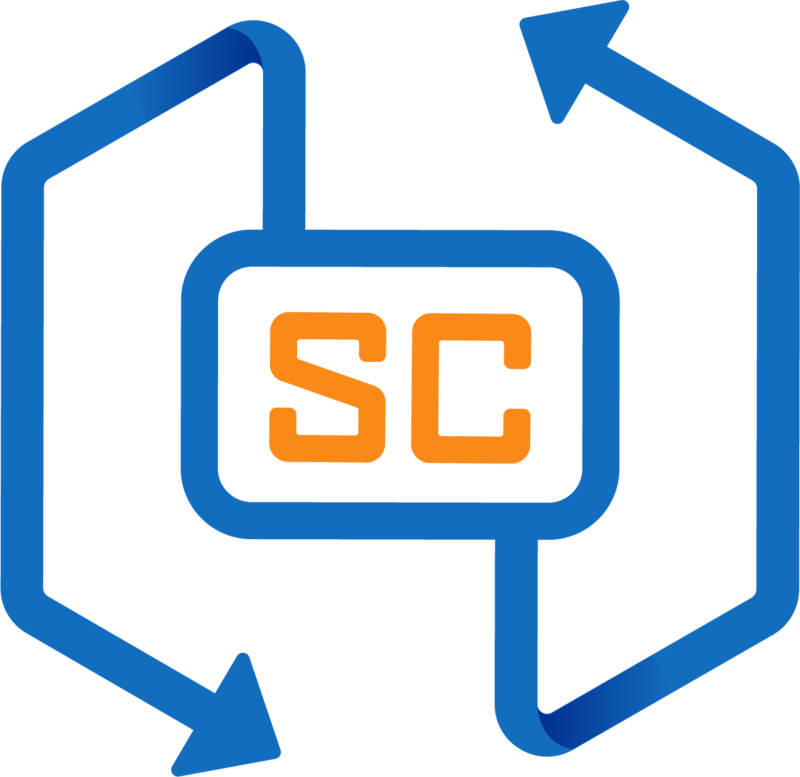 SCXML provides a declarative markup for Statecharts, a powerful modelling language for developing complex, timed, event-driven, state-based systems. Then SCION API available as global singleton object scxml. See the API docs here. SCION is developed and maintained by Jacobean Research and Development, LLC.